Alec Newman was heard on Radio Caroline during January/February 1985. 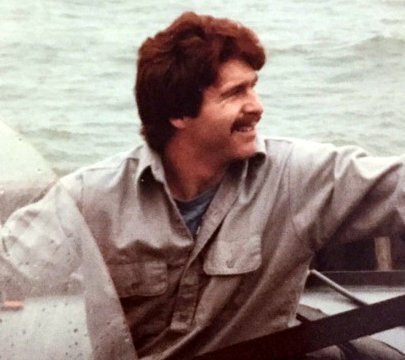 Photo and biographical entry removed from The Pirate Radio Hall of Fame by request. 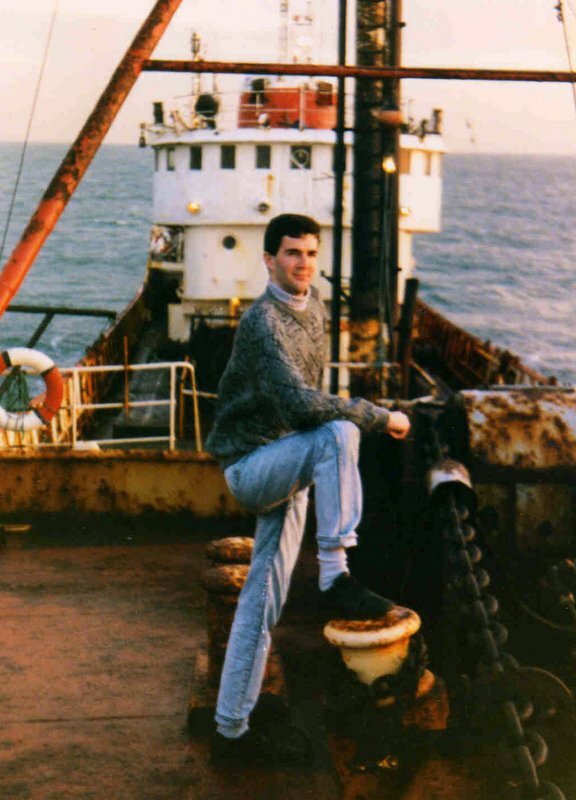 Shawn O'Neill A deckhand on the mv Communicator, Shawn was heard occasionally on Laser-558's Mariners' Hour. Photo taken by Michael Dean and kindly provided by Hans Knot. 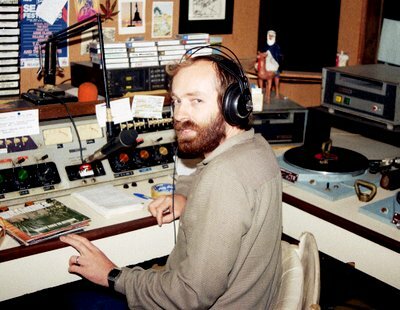 Dave Owen had broadcast on Radios Atlantis and Caroline during the previous decade (see entry in The Pirate Radio Hall of Fame ‘Seventies Supplement’). 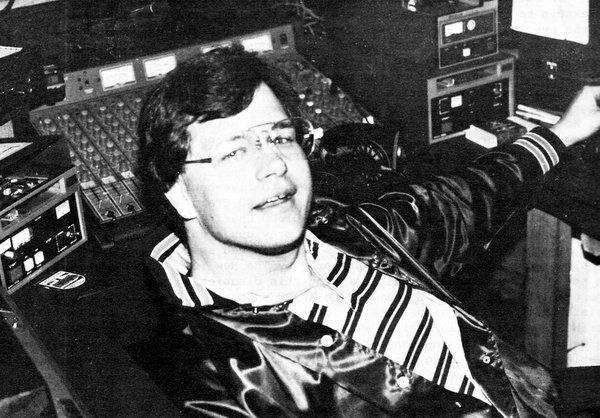 He was Programme Controller of the London landbased pirate Radio Jackie but that station closed down in February 1985. Dave returned to Caroline after a break of 11 years, 31 weeks, 6 days and 17 hours (calculation courtesy of Monitor magazine) for a two week relief stint during October/November 1986. He then joined Severn Sound as Head of Music, Fox FM, Choice FM as Head of Production, then Virgin as Head of Production and Capital FM as a producer. Shortly after that, he became Deputy PC at KFM in Kent. He then set up his own radio production company, Complete Production. In March 2003 the original management team of Radio Jackie bought out Thames FM in Kingston. Radio Jackie re-launched on October 19th 2003 on 107.8FM and Dave took up the positon of Programme Controller and presenter.